At the opening of GE’s new oil and gas R&D center in Oklahoma, the multi-business company has also presented its new methane-sniffing helicopter drone called “Raven.” GE started working on the project last year, and it proved that the 20-pound machine can indeed do what it was created for during a test run in July: Raven successfully found gas leaking from a couple of oil wells in Arkansas. A lot of companies in other industries already use UAVs for inspections, including Con Edison and Airbus. GE created the Raven specifically to save oil and natural gas firms money and to help them assess all the data gathered from their facilities. According to the company, the drone can make gas inspections go three times faster. The Environmental Protection Agency requires oil producers to monitor their fields for leaks, you see. And currently, what they do is send workers armed with infrared cameras to walk around their wells. Raven, with its laser-based sensors, can fly over the field for 40 minutes on a single charge and beam back data to an iPad on the ground. Even better, it can tell how bad the leak is, whereas the infrared camera can only detect its presence, not its severity. The drone is also loaded with custom software that allows it to plan its own flight and analyze the data it gathers. GE will continue working on the project at its R&D Center in Oklahoma and will soon deploy its third Raven for testing. In the future, the machine might end up going head-to-head against the methane-sniffing drone NASA created, which was based on the sensor the Jet Propulsion Laboratory designed for use on Mars. 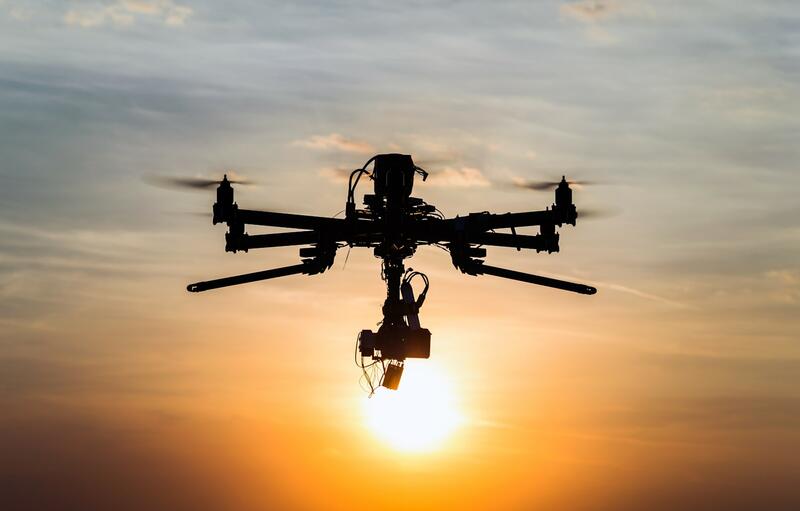 Other than sniffing out gas leaks, the UAV’s potential applications include inspecting hard-to-reach machineries and and keeping an eye on factory flare stacks. Share the post "GE made an oilfield drone that can sniff out gas leaks"